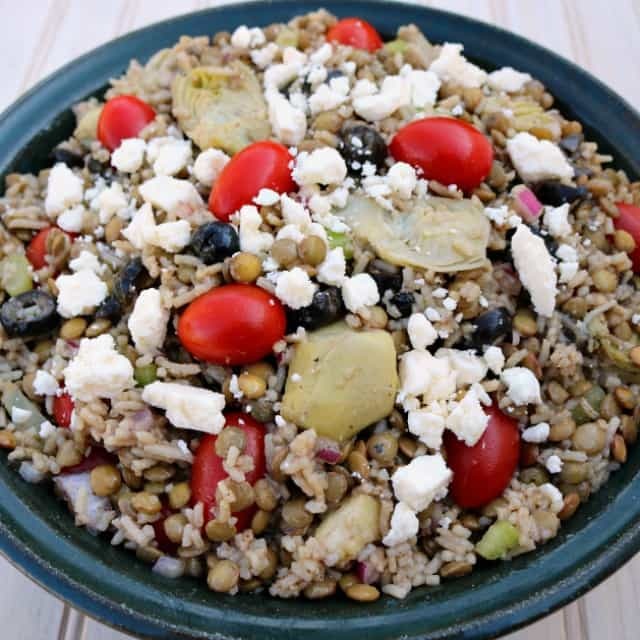 I created this Greek Lentil and Rice Salad Recipe after being asked by Ignite Social Media to participate in the #EasyWithLentils campaign, sponsored by Lentils.org. Although I have been compensated, all opinions and the recipe are my own. Nine years ago, I accidentally picked up a bag of lentils instead of beans. It is the best shopping accident ever. 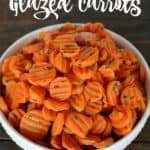 Instead of returning the lentils, I started researching different ways to cook lentils and was pleasantly surprised to find how easy lentils are to cook and how versatile lentils are! Lentils do not require soaking. None! Just rinse the lentils to remove any dust or debris and then the lentils are ready to cook. Lentils are faster than take-out! 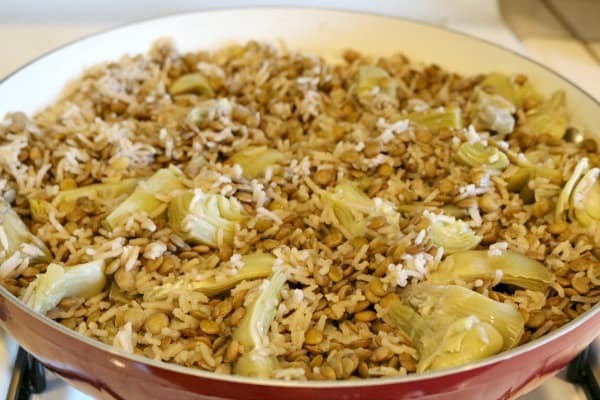 Green lentils cook on the stove top in just 15 – 20 minutes and split lentils cook in 5 – 7 minutes. 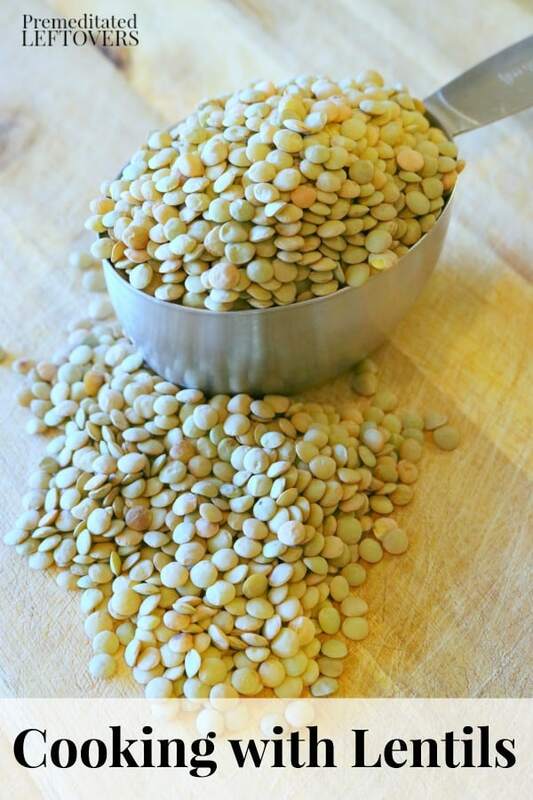 You can batch cook lentils and store them in the refrigerator for up to a week or in the freezer for 3 months. You guys know how I love batch cooking! I store the cooked lentils in 1 3/4 cup portions and then use them in place of a can of beans in recipes. Lentils are flavor sponges. 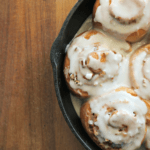 They soak up the flavors of the other ingredients which makes it easy to incorporate them in a wide range of dishes including casseroles, salads, and desserts. Lentils can be used in place of ground meat. Cooked lentils are similar in size the crumble of ground beef, so they work well in tacos, sloppy joes, burritos, and stuffed peppers. Lentils make a great substitute for beans. They are similar in texture to beans, so they can easily be swapped without impacting the texture of a dish. 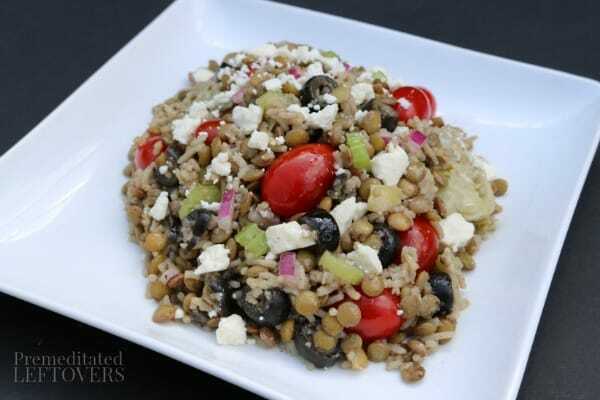 Lentils are delicious hot or cold, so you can use them in place of pasta in a salad. Cooked lentils can be pureed to add body to a recipe or to thicken a dish, sauce, or soup. 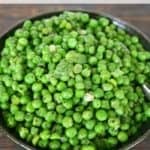 BONUS: There are 12 grams of protein and 9 grams of fiber in a ½ cup cooked serving of whole green lentils. You can find more nutritional facts about lentils here. This recipe works as a side dish for dinner or a hearty salad for lunch. It is delicious hot or cold. Green lentils take the same amount of time to cook as basmati rice, so I cook them together to reduce the number of pots I have to wash. Lentils double in size while cooking and rice triples in size, so I start with more dried lentils than rice, so the lentils don't get upstaged by the rice. Make-Ahead Tip: This salad can be made in advance and stored in the refrigerator for up to 4 days. 1. Add the lentils, rice, and water to a large pot. Heat over a medium-high flame until it reaches a boil. Then place a lid on the pot and lower the flame and allow the lentils and rice to simmer for 15 minutes. Add the artichoke hearts and cook until the lentils are fork tender and the liquid has been absorbed, approximately 5 minutes. If there is any remaining liquid when the lentils and rice are tender, drain it off. 2. Add the lentils and rice to a large bowl. 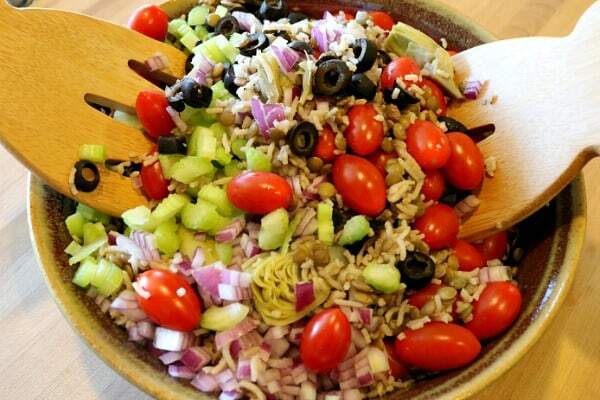 Add the tomatoes, olives, onion, and celery. Toss to combine. 3. Add all of the dressing ingredients to a cruet or lidded jar. Shake to mix. Drizzle the dressing over the salad. Then toss well to coat. 4. Serve immediately or refrigerate the salad to serve cold. Tops with feta cheese if desired. For more delicious lentil recipe ideas and cooking tips visit Lentils.org. Add the lentils, rice, and water to a large pot. Heat over a medium-high flame until it reaches a boil. Then place a lid on the pot and lower the flame and allow the lentils and rice to simmer for 15 minutes. Add the artichoke hearts and cook until the lentils are fork tender and the liquid has been absorbed, approximately 5 minutes. If there is any remaining liquid when the lentils and rice are tender, drain it off. Add the lentils and rice to a large bowl. 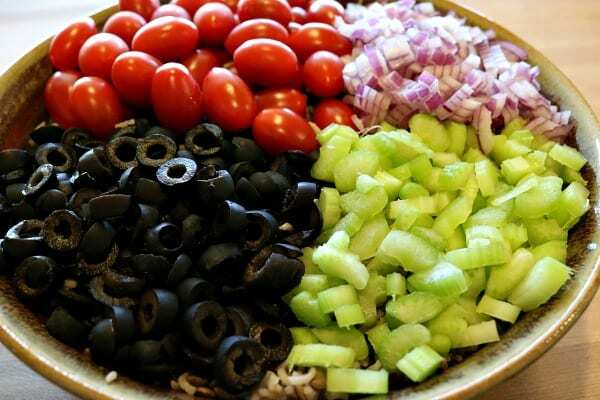 Add the tomatoes, olives, onion, and celery. Toss to combine. Add all of the dressing ingredients to a cruet or lidded jar. Shake to mix. Drizzle the dressing over the salad. Then toss well to coat. Serve immediately or refrigerate the salad for at least 2 hours to serve cold. Top with feta cheese if desired. 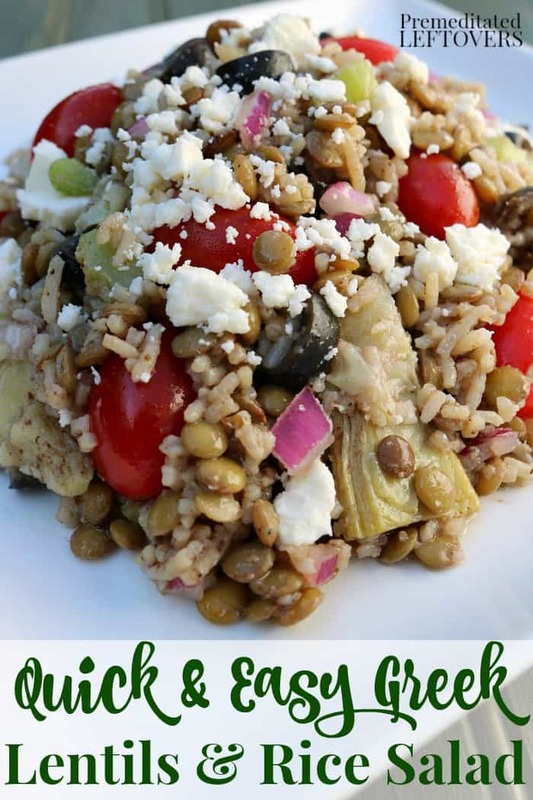 Have you cooked with lentils? Share your favorite way to serve them in the comments! Alea, I have never tried lentils! But now that I have read your facts, I am going to give them a try. I didn’t know that lentils were so versatile! Can’t wait! Thanks for being a part of the Merry Monday party.